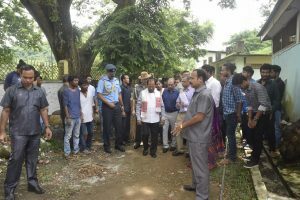 Assam Governor Prof Jagdish Mukhi who visited Government College of Art and Craft in Guwahati on Thursday has directed Additional Chief Secretary, Cultural Affairs, V B Pyarelal to ensure government intervention for improving the academic and infrastructural facilities of the college. 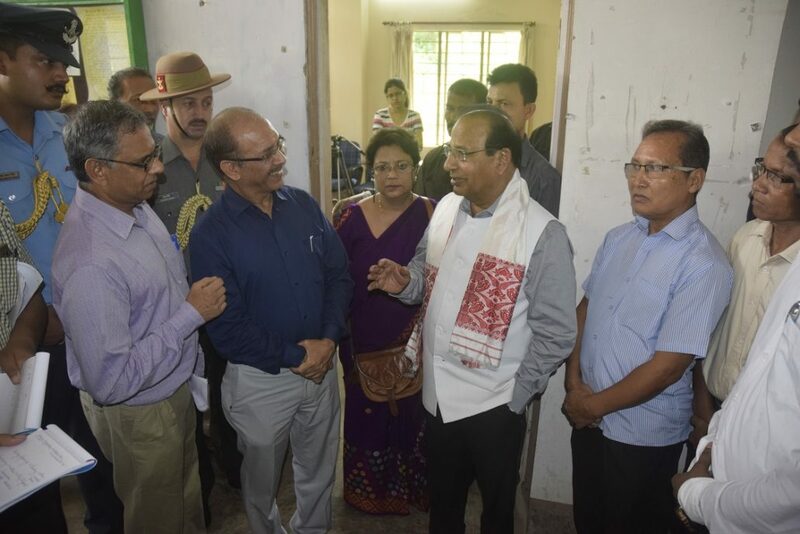 The Governor on receiving several representations visited the College campus at Basistha and asked the Additonal Chief Secretary to do the needful for the overhaul of the academic and infrastructural atmosphere of the college. He asked the Addl.CS for filling up all the vacant faculty positions in the college. He also asked for infrastructural development including renovation of the existing infrastructure. Prof Mukhi also asked the Vice-Chancellor Gauhati University Mridul Hazarika to take all necessary action to reduce the duration of Bachelor of Fine Arts (BFA) course from the existing five years to four years keeping it at par with the other Universities. Further, the Governor also asked the Vice Chancellor to ensure that the examinations of BFA degree course for College of Art and Craft are held in time and results are also declared on time. 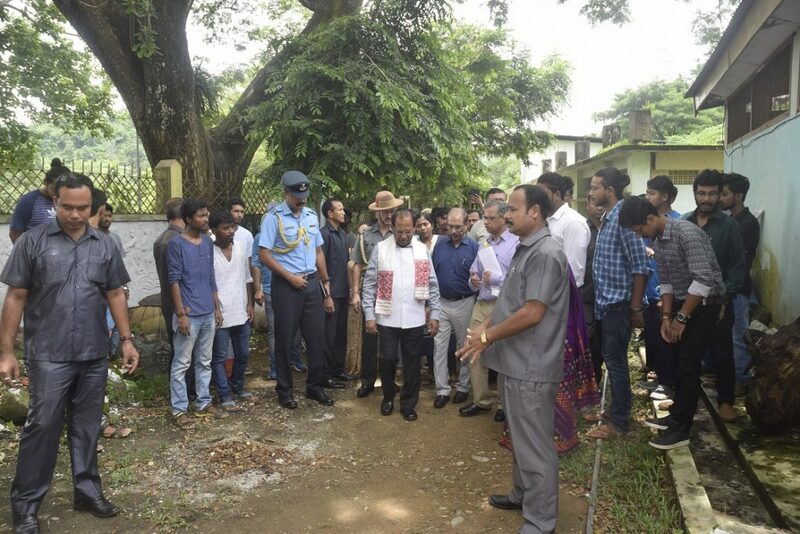 Interacting to the students, the Governor extended his wishes for their academic endeavour and assured them that he would do everything possible to restore the pride and prestige associated with the college.